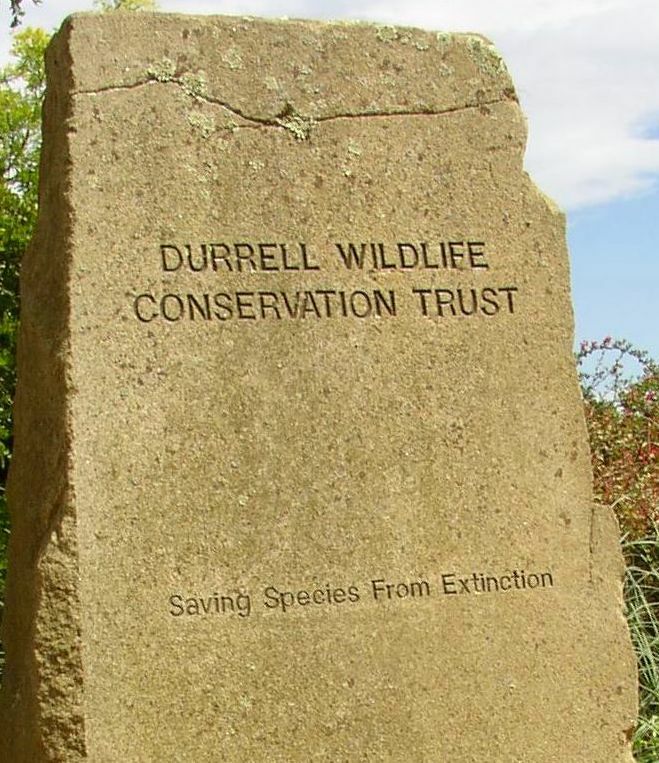 Thank you for your interest in volunteering for Durrell. We are a Charity, our mission is to save species from extinction and volunteer help enables us to do even more of this vital work. Our volunteer opportunities are based at our Headquarters at Jersey Zoo. These opportunities are designed so that valuable volunteer hours are used effectively. Volunteer opportunities are defined as regular daily, weekly and monthly activities and also occasional events at weekends, evenings and holidays. Short term volunteering opportunities (less than three months) are based around our charity shop, gardeners and events. Due to customs and immigration laws, volunteers need to be eligible to work in Jersey and should be able to attend an informal chat at the zoo before volunteering. Accommodation is unavailable for overseas volunteers. Volunteer opportunities inside Jersey Zoo are for over 18's only. Volunteers - our helping hand! Our mission is written in stone. Volunteers play a vital part in working with us in support of that mission. 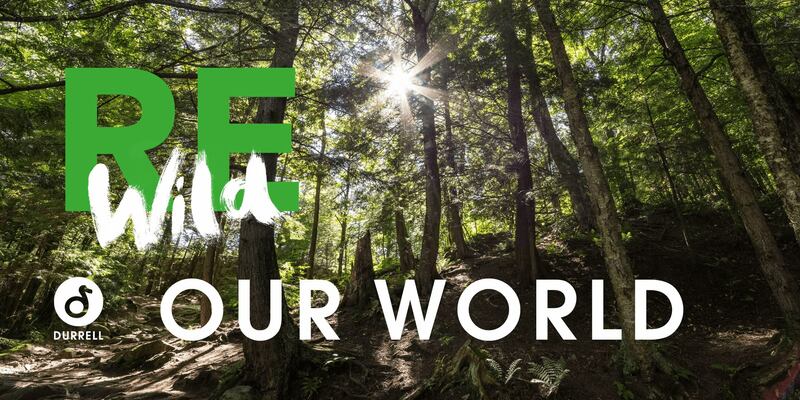 Volunteers enable our staff to dedicate their expertise where it is most needed and help through a range of activities as together we strive for a wilder, healthier, more colourful world. 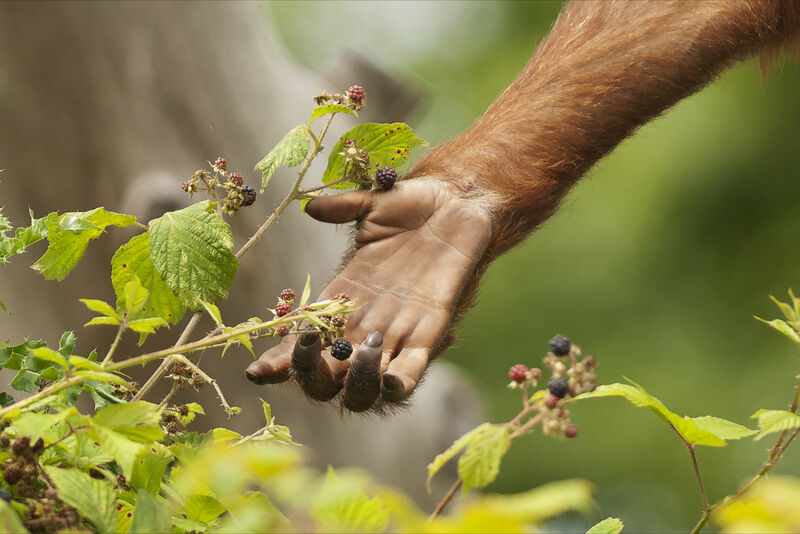 You share Durrell's successes and our challenges. Together we are stronger and together we are making a difference. Thank you.